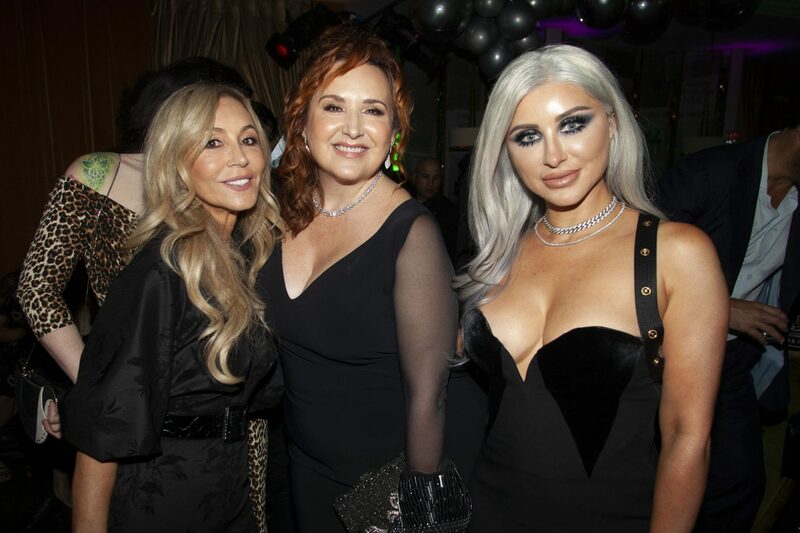 Anastasia Beverly Hills was thrilled to recently partner with TPG as part of a strategic minority investment. 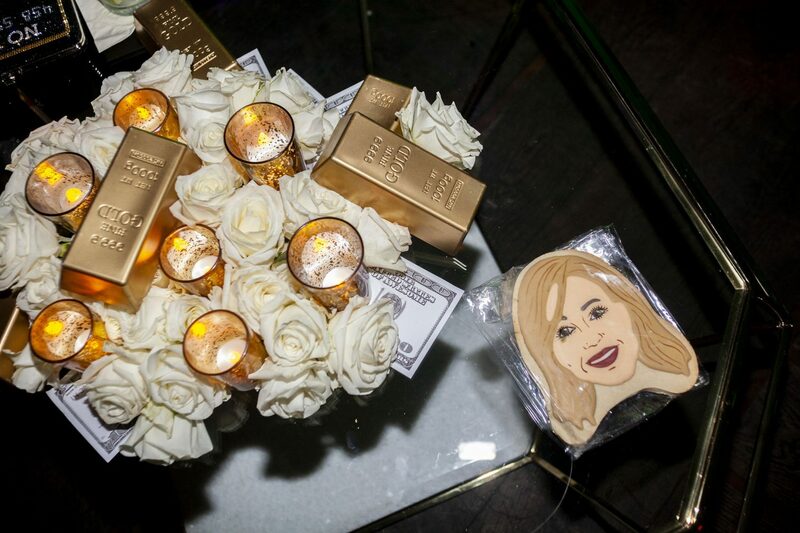 With focus on online commerce and digital expansion, this partnership will help ABH reach more people than ever. 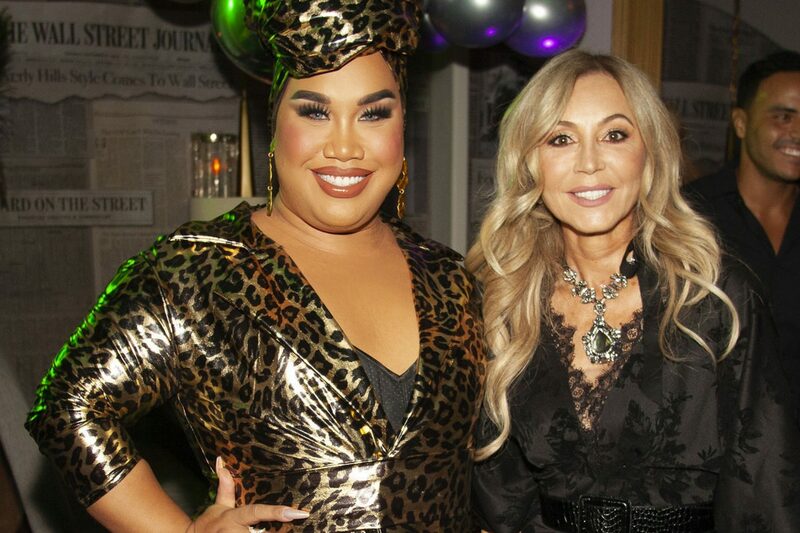 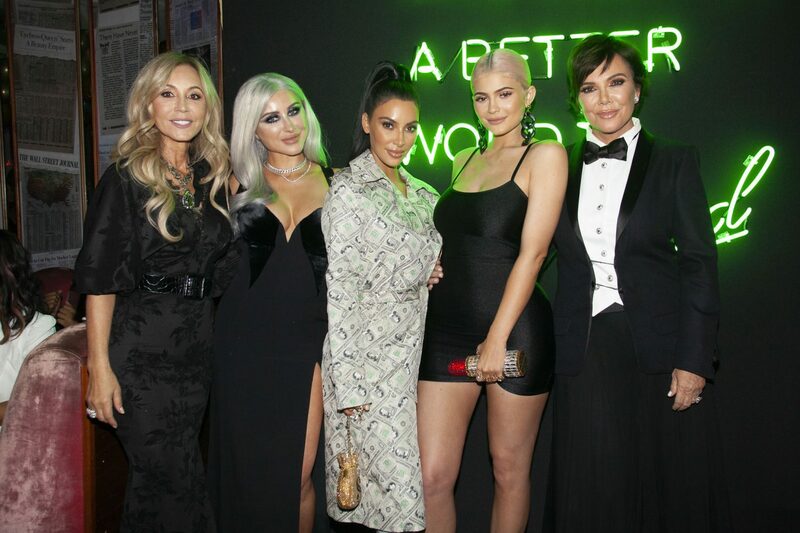 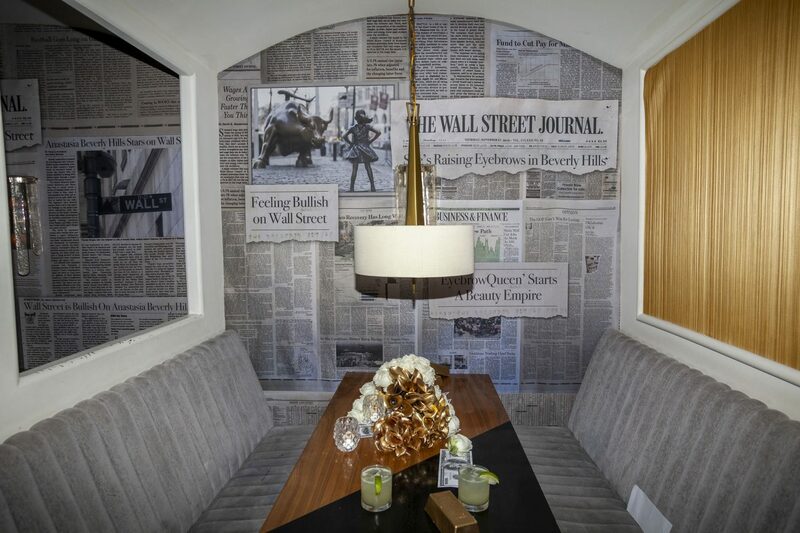 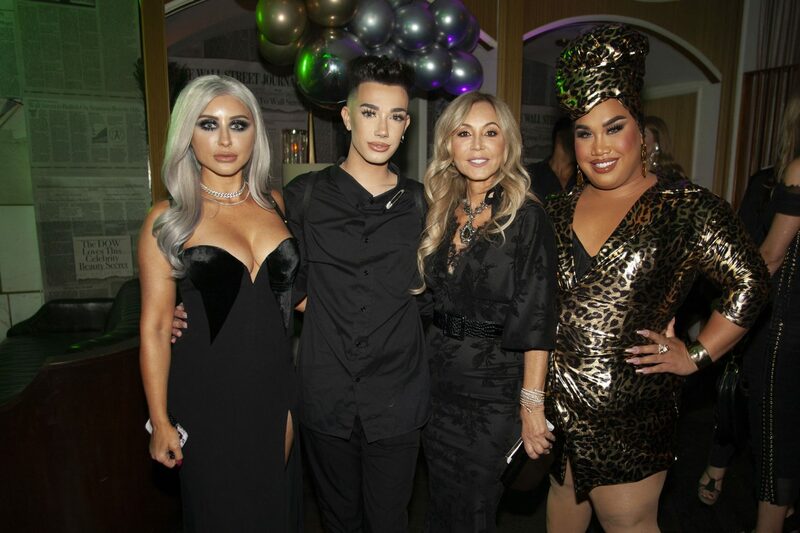 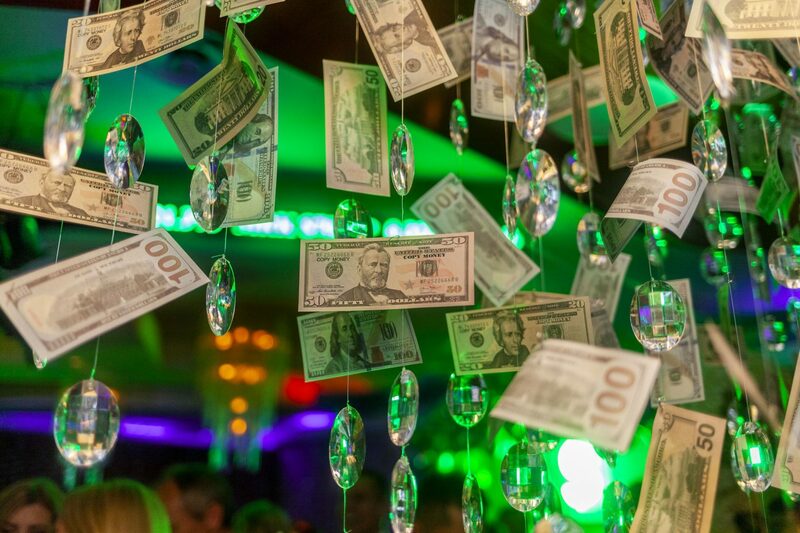 To celebrate this occasion and the milestone success of the brand, close friends Kris, Kim, and Kylie threw Anastasia a Wall Street themed affair at the iconic Delilah in West Hollywood. 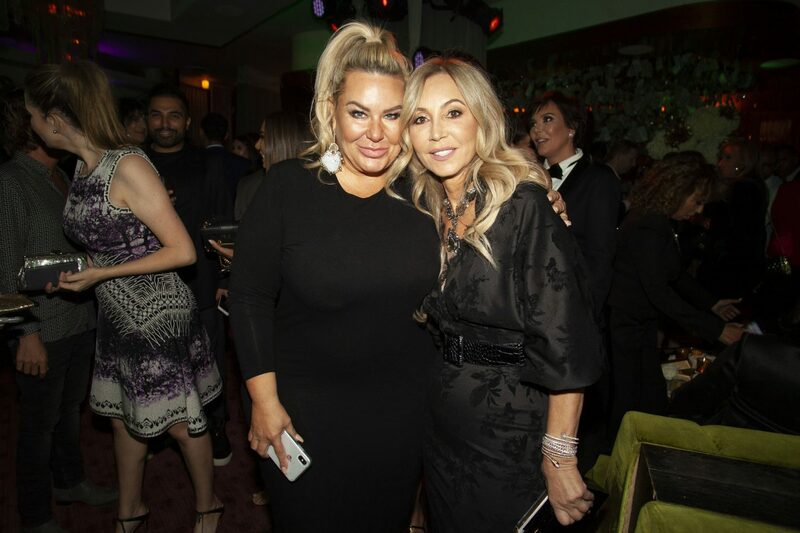 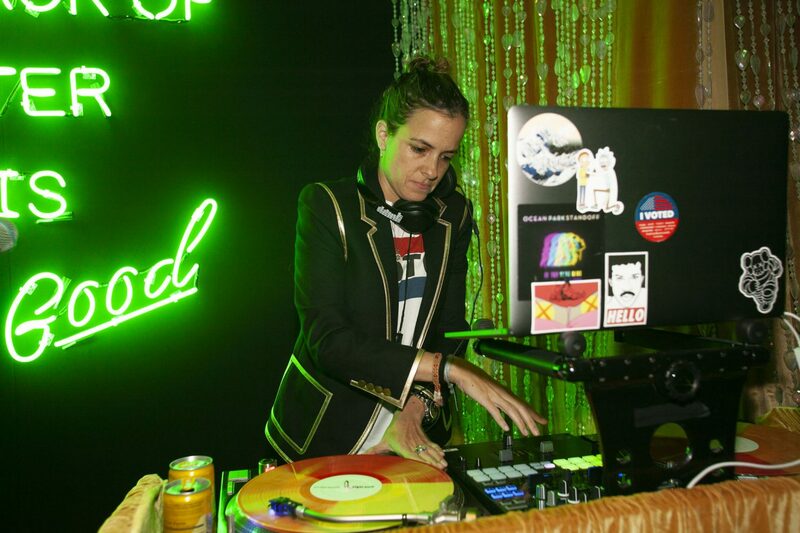 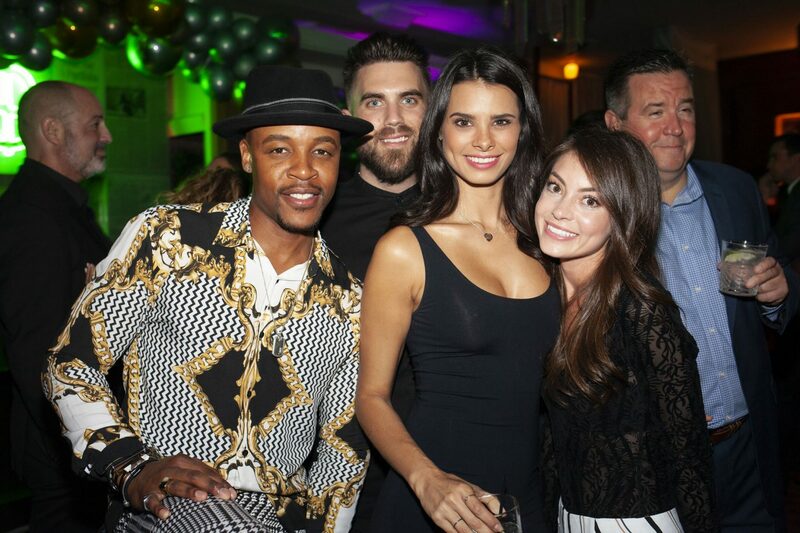 Over 200 guests were treated to a uniquely curated experience crafted by celebrity event planner Mindy Weiss - and no detail was overlooked.